Help Beat the Odds of Dementia! Pull out the purple and join the fight to Beat the Odds of Dementia! Funds raised will help seniors living with dementia by ensuring we can continue to provide dementia-friendly programs at Nikkei Place and outreach within Burnaby and into Vancouver. The challenges of aging is an experience that touches everyone’s life — we see it in our grandparents, parents, friends, and one day, ourselves. Now is the time to take action and support programs that can help seniors live well with dementia. With your generosity, we can continue providing tailored programs, and respite for their loving supporters. 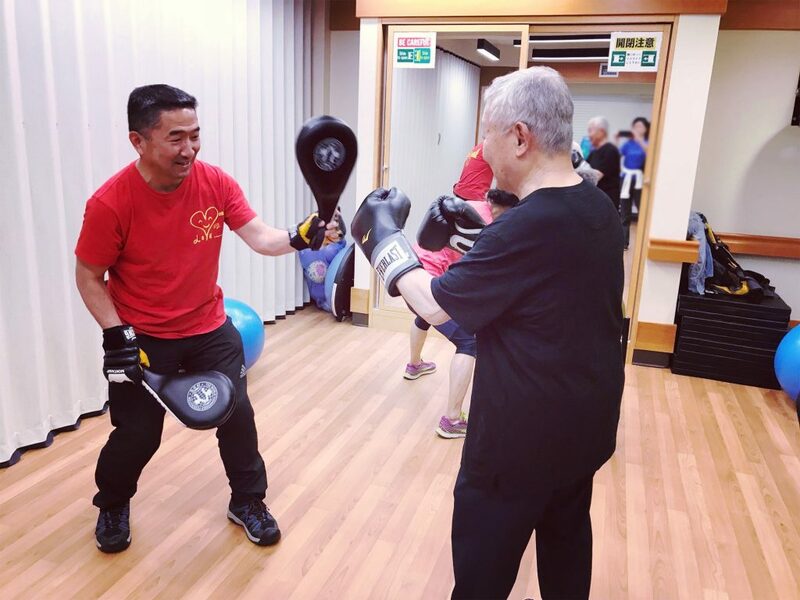 In April 2018, Nikkei Seniors Society opened the Kenko Wellness Lounge, offering affordable public programs such as Outfight Parkinson and Cooking Together — programs aimed to delay the progression of dementia. Event features team awards, tournament prizes, on-course competitions, raffle draws, and silent auction. YVONNE SCHALLE IS BACK AS EMCEE! Born and raised in Burnaby, Yvonne is happy to be back home in BC. Before joining the Global BC team, Yvonne spent more than five years working in both Toronto and Calgary. 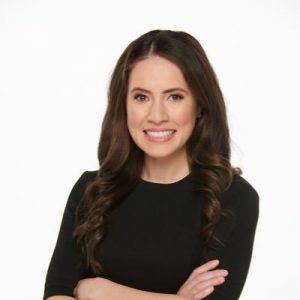 She has reported on weather all over the country, including in Toronto, at CityNews and The Weather Network. Off the air, Yvonne enjoys travelling, running, skiing and golfing. She also speaks Cantonese and Swiss German. Find out more about our great sponsorship opportunities!